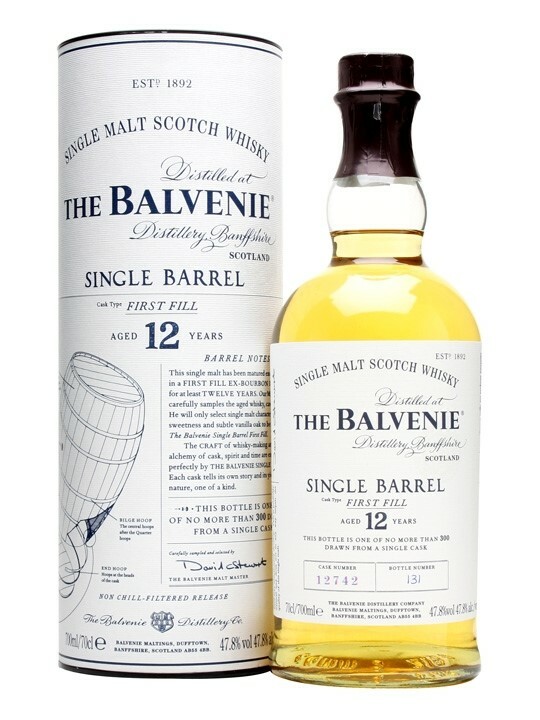 A mixture of reservation and exuberance, exotic and fruity character, and a fine and subtle profile. Oaky and vanilla on the nose. Floral (lily of the valley), fruity (pear), vanilla and delicate woody aromas of warm ash and burnt wood). Spices and aromatic plants.